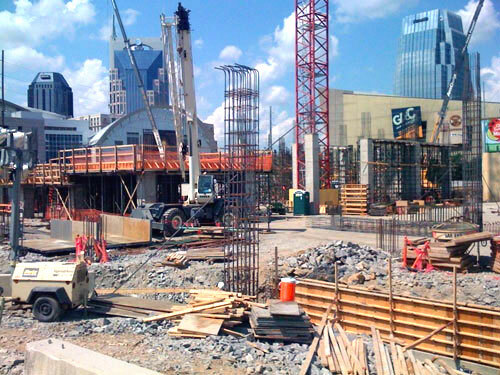 Just wanted to give you a heads up, just like Nashville is under construction (constantly) our website is under construction too. We realize this has been sitting here and we don’t use it enough. That’s going to change and we hope you like the changes.